Getting your leaflets into the hands of your target audience is as important as what they look like and what they say. Using sophisticated planning tools from Experian and the Post Office, we can identify and target the people most likely to be interested in your product or service. Our planning team then build your campaign and make sure you’re using the right products to best promote your business. 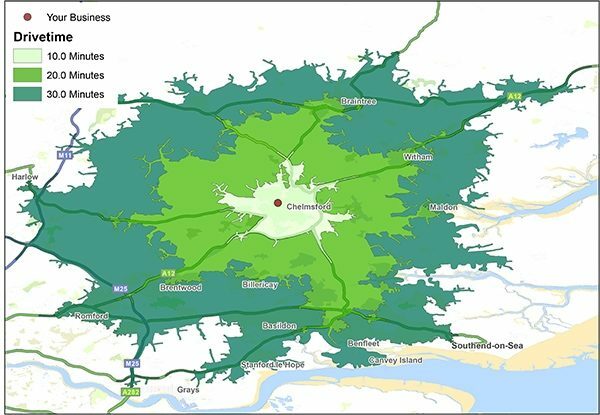 We rank the postcode sectors or newspaper rounds in your chosen geography based on the likelihood of your target audience being present, putting your leaflets in the hands of the people most likely to respond to your distribution. Not sure who to target? We can help. If you have an existing customer base and want to find more of the types of people that use your product or service, we can profile your customers based on postcodes to identify their Mosaic groups and then find nearby clusters of similar people to target.